City Deluxe Boys Hostel is located at New Plazza Road, Putalisadak. The location is very convenient for the students. This hostel has all kinds of facilities like free Wi-Fi, locker room, hot water, 24 hour electricity. Samul Boys Hostel offers you services like internet and wifi where there will be 24hours electricity and a hostel warden to monitor the hostelers. This hostel is positioned in New Plazza, Putalisadak, Kathmandu. Balaji Boys Hostel has focuses on preparing the family type environment with satisfactory facilities like 24 hrs Electricity& WiFi, Attached Toilet/Bathroom, Hot & Cold Showers, Parking Spaces etc. New Hill Boys Hostel services the student with the facilities of laundry, internet, and wifi along with the guidance of a friendly hostel warden.Tt is located in a convenient and peaceful environment at Hanumansthan, Kathmandu. A R Boys Hostel located at Mithilamarg, Tinkune facilitates hostelers with the internet & free wifi for study research purpose, 24-hour electricity, laundry services, attached washrooms and air conditioner. 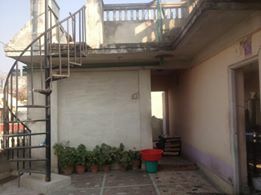 Dev Boys Hostel facilitates the hostelers with a homely environment and proper guidance from the hostel warden along with other basic needs such as laundry, hygienic food, internet service and free wifi. Situated at Samakhusi, Basundhara, Kathmandu, it is environmentally sound. Kamana Care Home located at Kalikasthan, Kathmandu provides homely environment along with 24 hours electricity, free wifi, hostel warden, and laundry facilities. Shrija Girls Hostel hostel situated in New Plazza, Putalisadak is a peace, clean and a homely environment for the student.It emphasis on development of creative thoughts through peaceful environment. Sunrise Girls Hostel,located at dhumbarahi has a quality service at affordable price. It has an aim to serve students, rather then earning money. 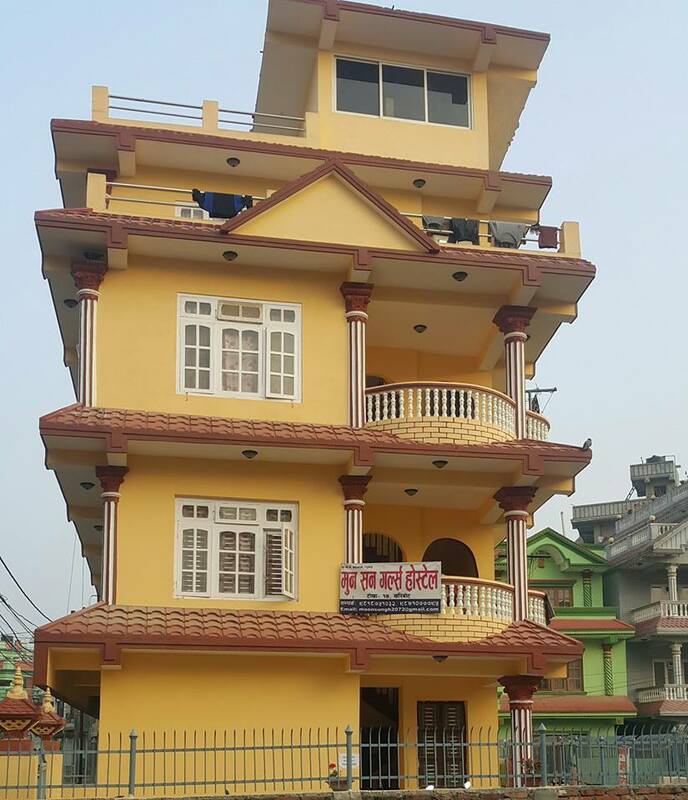 Birat Boys hostel is located in Old Baneshwor, this hostel provides your different facilities such as 24 hours electricity with free internet and wifi services, laundry and warden with a peaceful environment. Peaceful Girls Hostel facilitate to Easy access on all public transport, is located on anamnagar. It can also facilitate on services like 24 hours electricity, peaceful environment and soon. 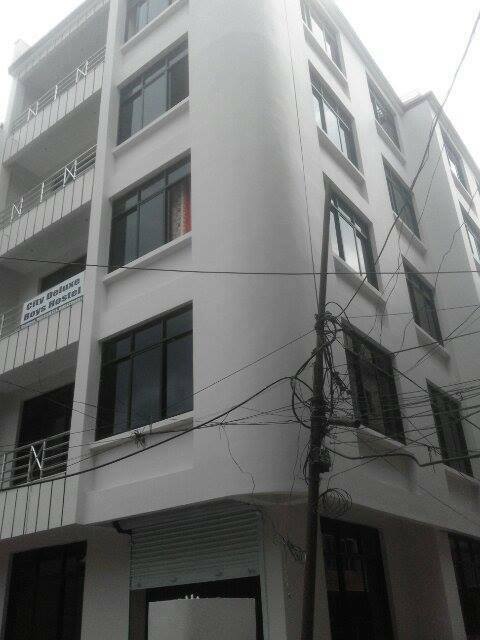 Surya Kiran Boys Hostel is located at the very core area of Kathmandu city. 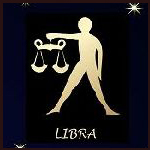 Surya Kiran Boys Hostel delivers safe, secured and admirably hospitable environment for students. It may be the best choice for the student who are near Babarmahal Area. Maa Boys Hostel can provide Comfortable settlement, Hygienic Food, Laundry Service and Peaceful Environment. 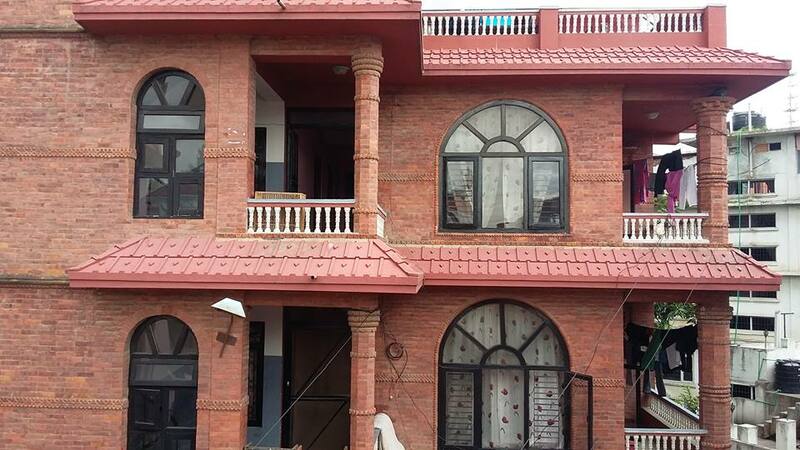 It is a best place for students who are searching for preferable hostel at New baneshwor. Swarnim and Srijan girls hostel provide proper guidance of warden along with multiple facilities such as Internet and free wifi, 24-hour electricity, and laundry service. Happy Home Boys Hostel has a peace and family environment where you can get laundry service with a hostel warden to observe, this hostel has other facilities like the internet and free wifi and 24hour electricity. Happy Home Boys Hostel is situated in the New Baneshwor which comes under one of the largest residential areas of Kathmandu. 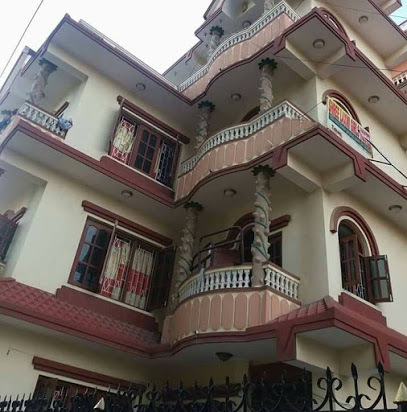 Sidhababa Boys Hostel is situated in the heart of the city i.e New Baneshwor, Kathmandu and is well known for providing the facilities such as 24 hours electricity, laundry, internet and wifi along with a proper guidance from the hostel warden. New Plaza Boys Hostel which is located at Putalisadak, New Plazza, aims in providing the updated facilities, the today\'s youngster prefer. Some of them are: free WiFi access, open playground, free laundry services. 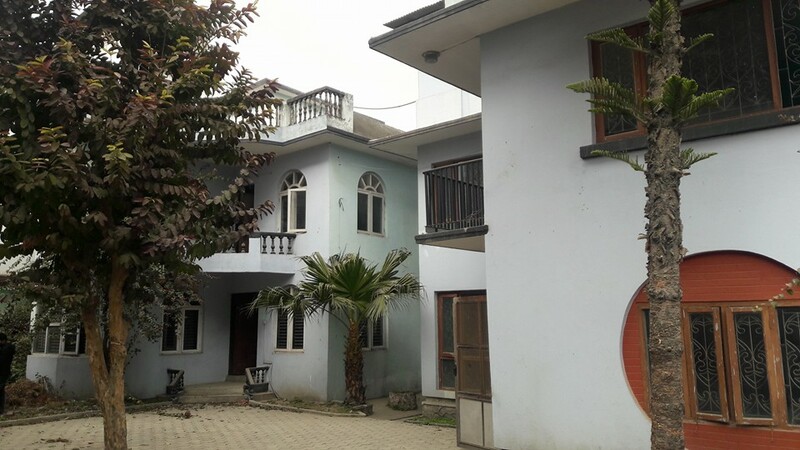 Corona Plus Boys Hostel is situated in New Baneshwor and offers you peaceful and friendly environment, where you can get the guidance of warden, 24-hour electricity with free internet and wifi service and laundry facilities. Jewith Girls Hostel is placed in Dillibazar, Kathmandu which provides you one of the important things that hostelers want ie. hygienic food with 24hours electricity where you can use the internet and free wifi. Jewith Girls Hostel also gives you laundry service and hostel warden to supervise the hostelers. Anamnagar Girls Hostel, a hostel specially for girls have almost all the required facilities needed to enhance their involvement in different creative activities. It is located at Anamnagar. Bagmati Boys Hostel tends for homely environment for students who are trying to acquire higher studies in Kathmandu. It is located at Naya Bajar, Golkupakha. Novelty Boys Hostel prefer in making students do, rather then suggesting them. It makes student take part in different activities through inspiring them, and through facilitating them. Royal Rajdhani Boys Hostel, especially for boys, provides facilities and environment, that can gets student involve in different creative and logical activities, which will lead to their coming future. 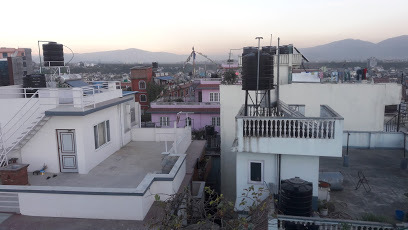 D and D Girls hostel is placed in Newbaneshwor, Kathmandu where you can get 24 hours electricity with free internet and wifi services, laundry facilities as well as proper guidance from warden. Everest Boys and Girls Hostel is situated just minutes away from New Baneshwor Chowk at Dillibazar. Anyone can effortlessly get here from anywhere in valley. Kathmandu Girls Hostel, one of the hostel in Kathmandu located in New baneshwor, gains its popularity day by day as by servicing its students, providing required facilities and making them involve in different creative activities. Shree laxmi Girls Hostel pay high attention to hygienic food, student friendly environment and entertainments. It has other facilities like hot and cold water according to the season, free wifi, celebrating festivals. Mount Everest Boys Hostel - like its name, it highly thinks on servicing its student rather then earning money. It provides efficient facilities focusing on the student career, and development of skills. Sunrise Boys Hostel which is located at Bijulibajar, maybe the perfect place for those are searching hostels with updated facilities. It has a facilities like 24 hours electricity, free wifi access, free laundry and other more. Everest Girls Hostel is next to Babarmahal and is located in B?gmat? Zone, Central Region, Nepal. It holds the facilities like free laundry, hygenic food, free wifi access and other more. Darpan Boys Hostel located at Hanumansthan, Anamnagar has its own way of servicing the student. 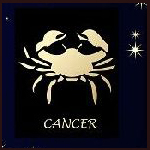 It pays attention in hygenic food, entertainment, hygenic environment and other more facilities. Namaste Girls Hostel aims in succession of students goal as by advising and providing them the required engagement in particular field. It tries to fulfilling almost all the required facilities. 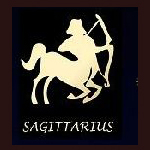 Kanya Chhatrabaas is for women who is looking for hostel with homely environment. 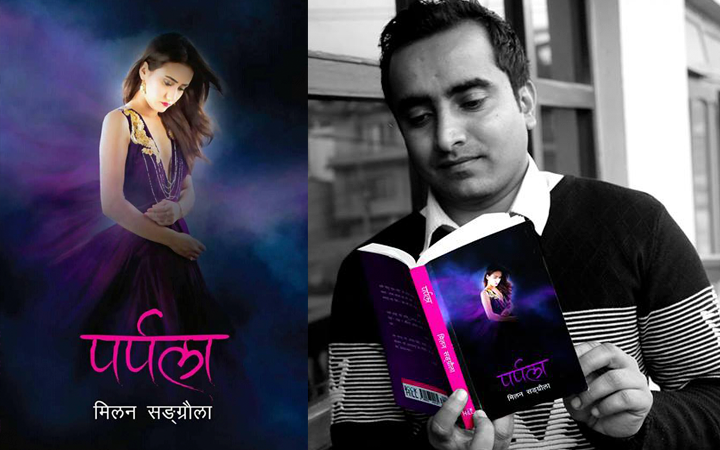 It is located at New baneshwor near many colleges and institute. It has facilities like hygienic food, 24 hours electricity, free laundry services and many more. 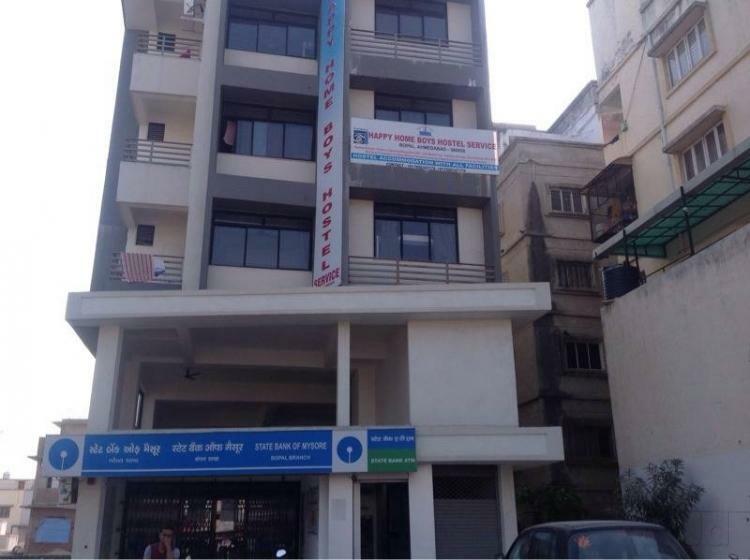 Surya Binayak Boys Hostel, one of the known hostel in Kathmandu, located at Bagbazar with a facilities like 24 hours electricity, free WiFi access, free laundry and other more. Panchakanya Girls Hostel, located in Minbhawan gives its priority in serving students rather then earning money.It focus on hygienic food, peaceful environment and entertainment. Sister Home Girls Hostel located at New Baneshwor with Homely Environment has been attentively working on the requirement for todays teenagers. It may be the best choice to, who are looking for best hostels in Kathmandu. Moonsun Girls Hostel has been working for the student to grow their ability, preparing them to attain in different creative activities.It may be the best choice of student. Comfort Girls Hostel possess a family like environment, in which students can comfortably ask for any facilities, if lacking. It holds almost all the needed facilities to satisfy student. 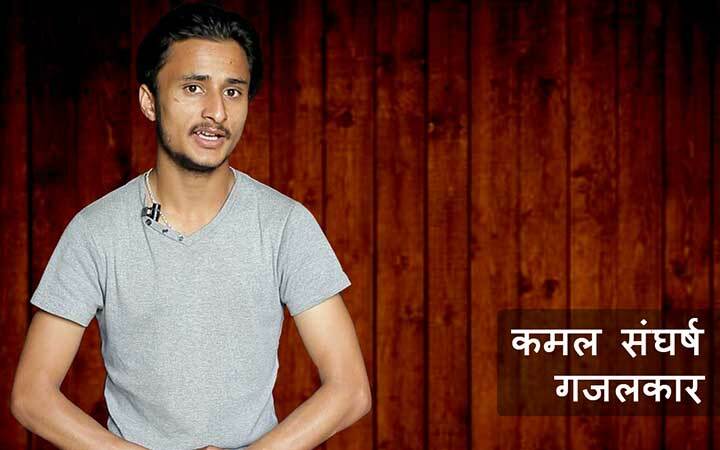 Pashupati Om Boys Hostel, a hostel that posses the capacity of making their student, involve in different creative activities as by facilitating them, has its own way of treating its student. Miteri Girls Hostel which is located at Miteri Marga, Mid baneshwor prior on building relationship among members so that they can believe in joining one(unity).It also facilitate it student for their involvement in development activities. Sneha Girls Hostel facilitates its student with facilities like free WiFi access, free laundry services, 24 hours electricity, peaceful environment and many more. It is located at New baneshwor. Prasiddha Girls Hostel attentively focus on the requirement of girls, in which it holds the facilities like clean and peaceful environment, free laundry service, hygienic food and other many more facilities. Boys Next Home, is known for next home for boys, where all the members of this hostel were taken as one single family.It holds the facilities like free WiFi, 24 hours electricity, free laundry etc. Minarwa Girls Hostel, located at BI CC north 100 m, New baneshwor has its own way of implementing facilities. 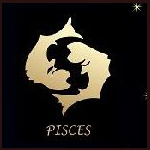 It implements in such way that it provides each and every facilities need by todays younger stars. 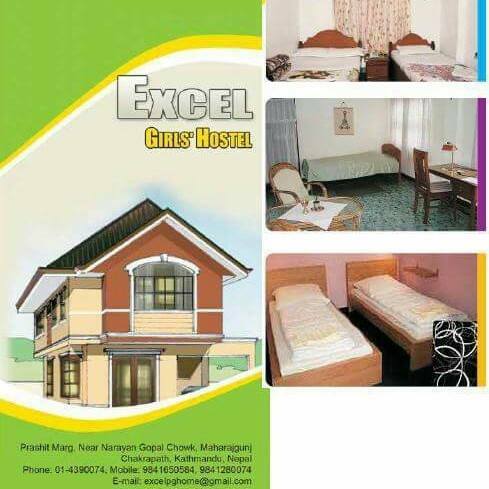 Excel Girls Hostel is a peaceful place to stay and study. Every staff, students, warden are taken as one single family.It holds almost all the facilities including free laundry service, 24 hours electricity and free WiFi access. 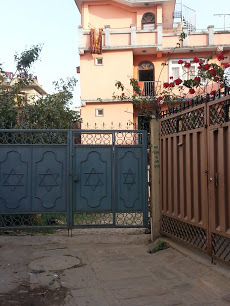 Indreni boys hostel is situated in Baneshwore, Kathmandu. This hostel is fully facilitated infrastructure required for student. It focuses on serving the students with best possible way. S And L Boys Hostel possess some special feature which will help in enhancing the students creativity and confident in many field. It is located at Katyayani Chowk. Cambridge Boys Hostel which has an updated facilities, got a successful stage in servicing its student. It facilitate students to make them uplift their quality and creativity. 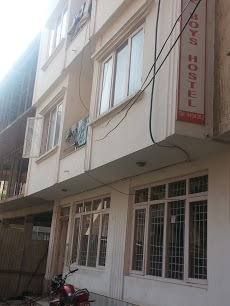 Sebastians Boys Hostel has been one of the first choice hostel for students in Kathmandu. It is located at babar Mahal. It creates homely environment for the students. Diamond Boys Hostel which is located at Buddhanagar, has an objectives to firstly go on student\'s career through providing them the needed environment and facilitating them. 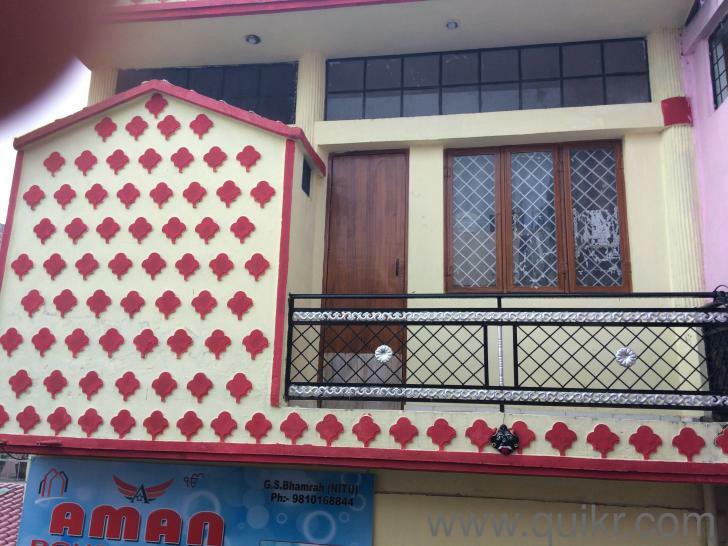 Aman Boys Hostel which is located in Putalisadak, Kathmandu, this is the place that offers you very peaceful and family environment with a proper guidance from warden and also provides internet and wifi services, 24 hours electricity and laundry facilities. Destination Boys Hostel has its own kind of destination to uplift the student as by facilitating them and making them go through enjoying in their field. It didnt force them to do. Kathmandu Standard Boys Hostel, established in 2010, has been one of the first choice hostels for the students in kathmandu. It is always trying its best to fulfill the basic and fundamental needs of students. Swagatam Sanskar Boys Hostel possess a certain rules that will lead the student to concentrate in their studies, also get involve in entertainment and other creative activities. Maan Sarwor Boys Hostel believes in growth of students interest in certain field, not by forcing them but as by facilitating them, which will lead them to achieve goal in their field. Samita Boys Hostel, a hostel especially for boys, is one of the known hostel in Kathmandu, located in Thapagaun. It provides peace, clean and hygienic environment. Maitidevi Mata Third Eye Boys Hostel, located at Dillibajar has made its choice on servicing student as by providing facilities like peaceful environment, hygienic food, free laundry services, 24 hours electricity, free WiFi access. 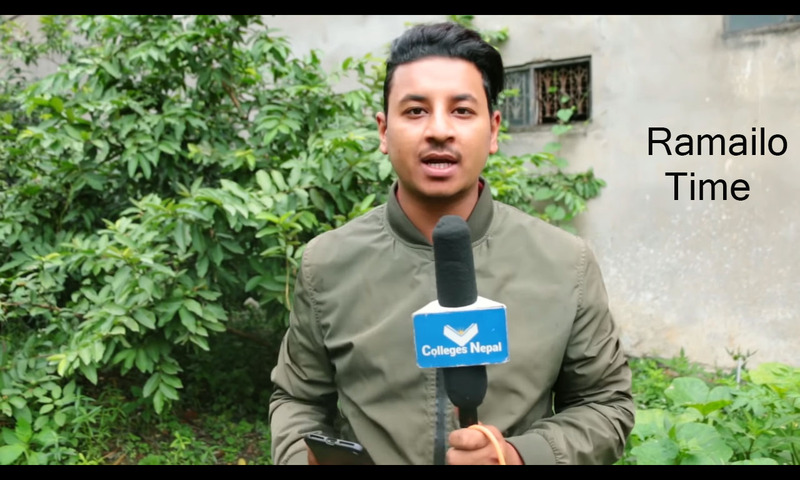 Kathmandu Boys Hostel which has an experience of servicing students for many years, was updating its services yearly to satisfy the student, dealing with the updated situation. S K Boys Hostel, which is located at Buddhanagar is one of the first choice hostel in Kathmandu. It focuses on servicing students, rather earning money. 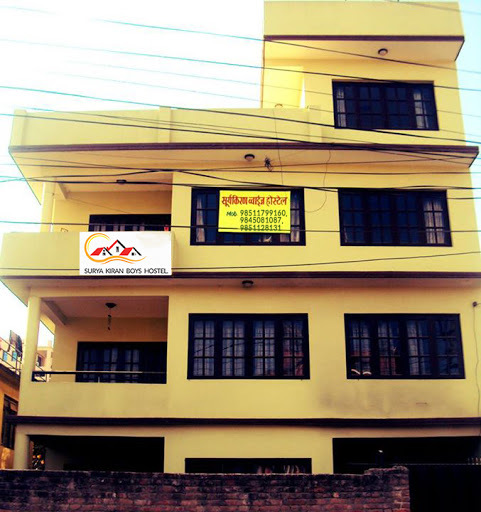 Next To Boys Hostel is located in the heart of Kathmandu city. The facilities provided here are free internet and wifi, hygienic food, warden, peaceful environment for students to study. Shubha Lumbini Boys Hostel is located in New Baneshwor Kathmandu. 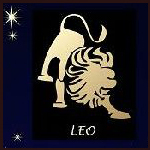 This place is regarded as one of the best place for boys to stay. 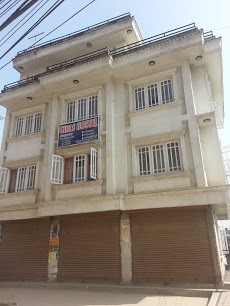 Syaar Boys Hostel is located in Dhapasi Kathmandu. 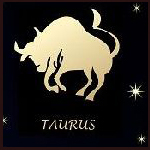 It is a well managed hostel providing all the facilities required by the student. Rojina Boys Hostel is situated in Shankhamul Kathmandu. This hostel is a great place for boys to stay and complete their studies.The staffs here are well experienced and cooperative. 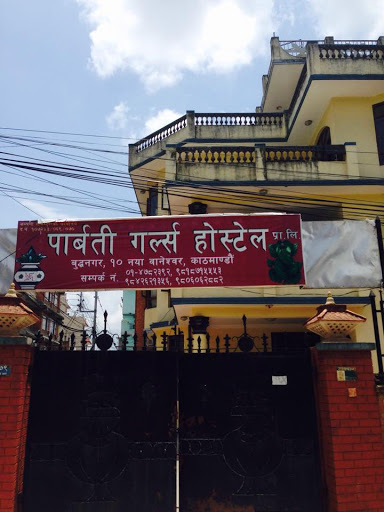 Pokhara Boys Hostel is located in New Baneshwor which is the central part of Kathmandu. The facilities provided here are very satisfying and is regarded as the best among other hostels. MeryGold Boys Hostel is a safe home that can provide hygienic food, free WiFi access, 24 hours electricity, peaceful, clean & decent atmosphere.It is located in Anamnagar. Sunrise Boys Hostel provides all the modern facilities required by students. This place is in the central part of Kathmandu valley and near to many big colleges and institutes. Shubha Laxmi Boys Hostel which is located at Putalisadak, New Plazza got the facilities like hygienic food, free WiFi access, Hot water in bathroom, Mineral water, Inverter etc at affordable price. Ashrayakuti Boys Hostel is located in the most busy parts of Kathmandu. This place is near to many big colleges and institutes. This place is accessible from different places of Kathmandu through public vehicles. Annapurna Boys Hostel is one of the centrally located hostels of Kathmandu. This facilitates the students with free internet and wifi, hygienic food, warden and peaceful environment for students to focus on their studies. Prince Boys Hostel is established to provide quality accommodation with best reading environment for students in the capital city. Welcome Boys Hostel is situated in Kalikasthan Kathmandu. This hostel provides facilities like free internet and wifi, hygienic food, warden and a peaceful environment for study purpose. ShreeBaba Girls Hostel is situated in Anamnagar, Kathmandu. It holds different facilities like internet services and wifi, 24 hours electricity, laundry and makes hostelers safe by providing proper guidance from the warden. Kamaksha Girls Hostel functions on building students capability, creating different classes and methods of rules along with facilitating them. 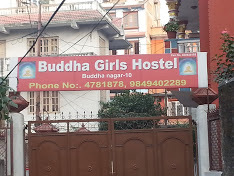 Buddha Girls Hostel, located in Buddhanagar has emphasis on growth of student capabilities through hygienic food, peaceful environment and utilizing them to participate in different activities. Panchakumari Girls Hostel is regarded as the best girls hostels of the capital city. The facilities provided here are free internet and wifi, hygienic food, warden and most importantly peaceful environment for students to study. Shree Om Girls Hostel Home, located in New Plazza, Putalisadak has its own way of processing its members. 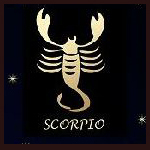 It provides a homely environment to the student, getting focus on their needs. Didibaini Girls Hostel, a name itself can explain the environmental condition here. It believes on the comfort to student through emotional attachment.The facilities are also very satisfying in this hostel. Diyalo Girls Hostel is a exquisite girls hostel. This would be the first option for girls wishing to stay in a hostel. This hostel is located in Dillibazar Kathmandu. The facilities provided here is regarded as the finest among hostels. 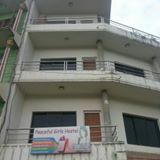 Parbati Girls Hostel is located in Buddhanagar Kathmandu. 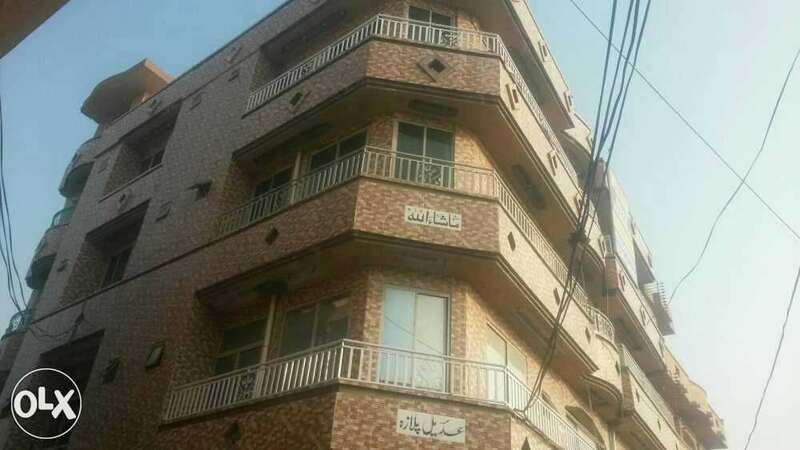 This is and has always been the best hostels in the capital city. The facilities are great in here. PremShahi Girls Hostel is situated in Buddhanagar Kathmandu with awesome facilities. 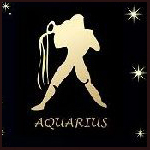 This is the first choice of girls when it comes to girls hostel beacause of its great facilities. 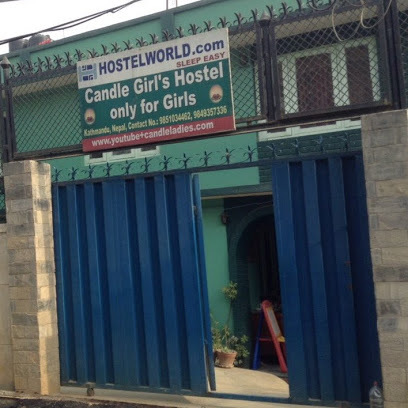 Candle Girls Hostel is located at old baneswor height with great facilities. This has been providing service for many years. This place is accessible by vehicles from all parts of the city. Kalika Girls Hostel is one of the best hostels in town with facilities like free internet and wifi, hygienic food, warden and many more. Hostel Fulbari Girls Hostel has its moto to provide friendly and familiar environment to the students far from their home who have come to complete their studies. The facilities include 24 hour water and electricity,Carpeted rooms with a low bed, table and cupboard, Good environment, Security(24 hours) and Hygienic food. Navajeevan Girls Hostel is located in Mid-Baneshwor with great facilities for girls. This is just not a hostel it has the environment where student can feel like they are in home. 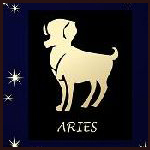 Staffs are very cooperative and friendly. 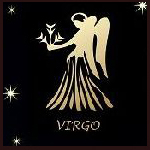 Subidha Girls Hostel is a peaceful and well facilitated Girl\'s Hostel. It provides the best environment for study. It is close to many colleges. To Find some Quality Accommodation & Facilitate a modern, comfortable, life style, look no further than Rupandehi Girl\'s Hostel for the best selection of hostel. 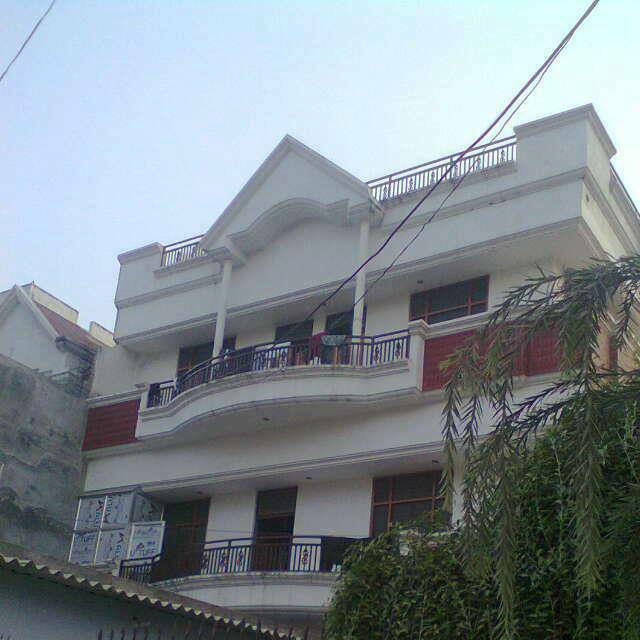 Nawa Jyoti Girls Hostel is located in the heart of the capital city. If you are looking for a good hostel then this would be your first choice. 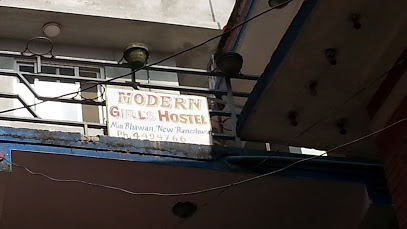 Modern Girls Hostel is located in the heart of Kathmandu. This place is near to many colleges and institutes. The facilities are very good that it makes the student feel like their own home. 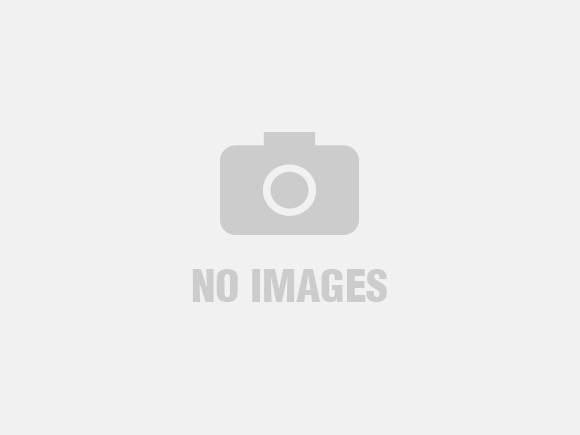 Om JayaShree D Sai Hostel is located in centralized part of the capital city. The facilities provided here includes homely environment, free Internet and wifi, laundry, hygienic food and many more. Sanskar Girls Hostel offers you a peaceful and family environment and also facilitates hostelers with the internet and free wifi, 24hours electricity, laundry service as well as a hostel warden to observe. Suvakanya Chhatrabaas is located at central city of Kathmandu.It is a destination near to many colleges of Kathmandu. The facilities here are well equipped which provides 24 hour electricity, Internet and free wifi, hygienic food and a friendly environment for students. Nirmal Girls Hostel is situated in a Anamnagar Kathmandu which is one of the core city part of Kathmandu. 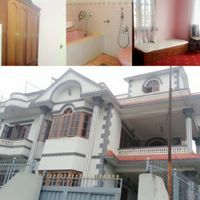 It has all the facilities required for a student to complete their studies while staying in Kathmandu. It makes the students feel like their home while staying in this hostel. Mother Teresa Girls Hostel is situated at Baneshwor, Bhimsengola. 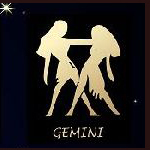 It was established getting concept, to prepare the homely and comfortable environment for students. 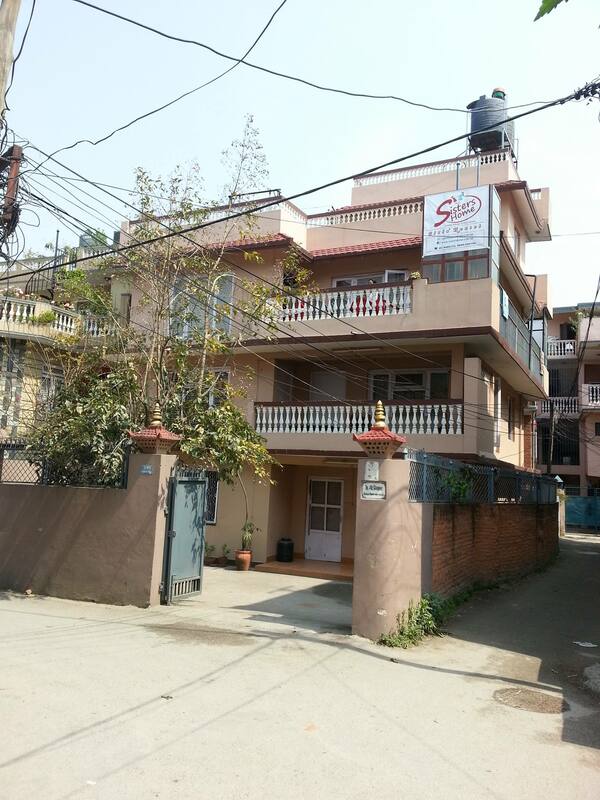 Sumina Girls Hostel is located in the core city area of Kathmandu. Its location is near to most of the big colleges in Kathmandu. This area is easily accessible by most of the public vehicles. Its facilities and services are always admired by all students. Matribhumi girls hostel is to build for a students pursuing their education in Kathmandu. It has the capacity to house approximately 40 college-bound girls from different areas.Its facilities are well equipped and the environment is very friendly and best for study purpose. 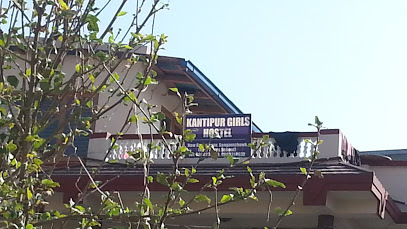 Kantipur Girls Hostel can provide effective lodging,hygienic food,24 hours electricity,laundry,free wifi and internet.This area has a convenient public transportation routes. 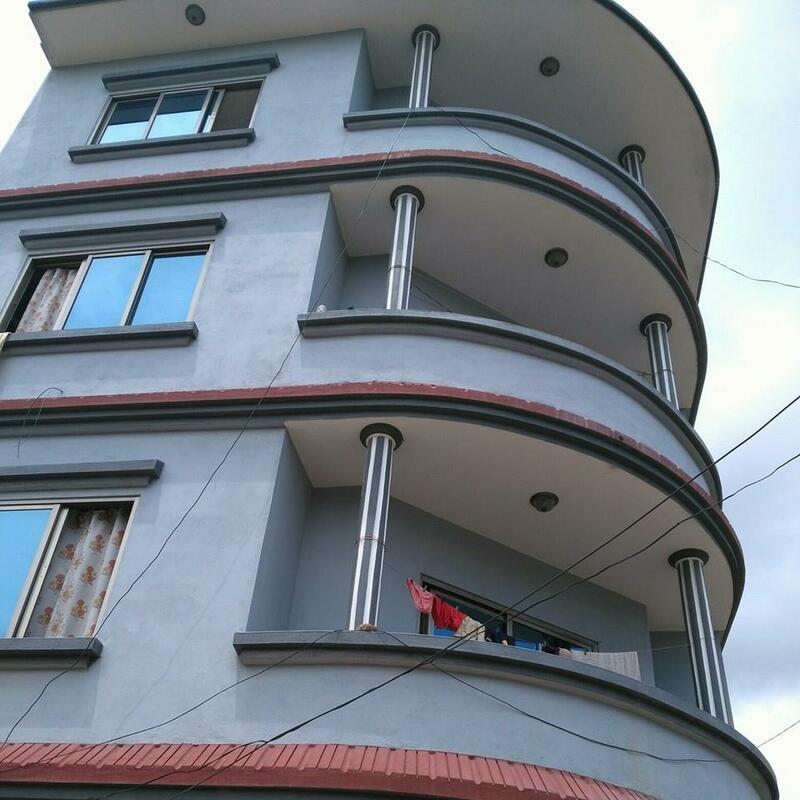 This exclusive hostel is located in the central part of Kathmandu known as Mid Baneswor.This hostel has bees providing facilities such as Free internet and wifi,laundry,Hot water,24 hour electricity,hygienic food with a friendly and family environment.